Le Cordon Bleu Sydney pâtisserie chef lecturers, talented brothers Angelo and Joseph Roche have both won awards for chocolate sculpture in two separate high-profile competitions. 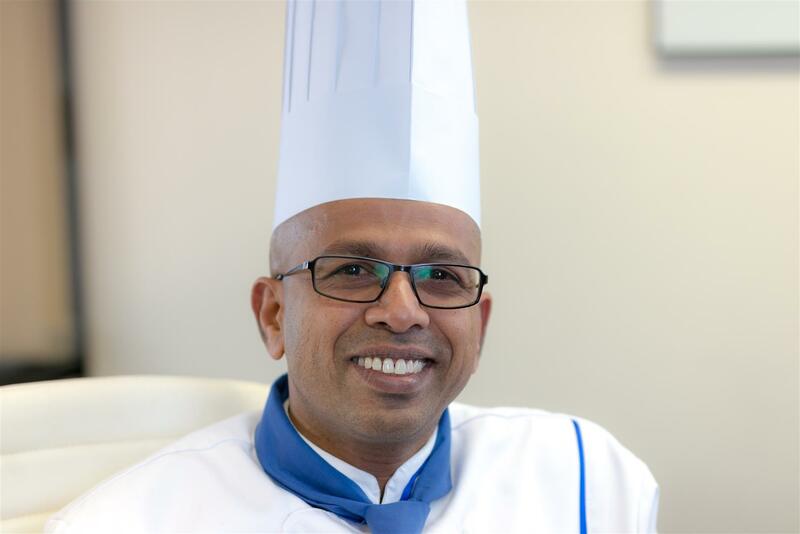 Le Cordon Bleu Sydney pâtisserie chef lecturer Mario (Angelo) Roche won 1st place in the Global Pastry category for Australia in the World Association of Chefs Society (WACS) Global Chefs Regional Finals: The Pacific Guam 2017. The Australian Team achieved great results overall with two gold medals awarded. The second gold medal was won by Michael Cole in his category, Global Chef. 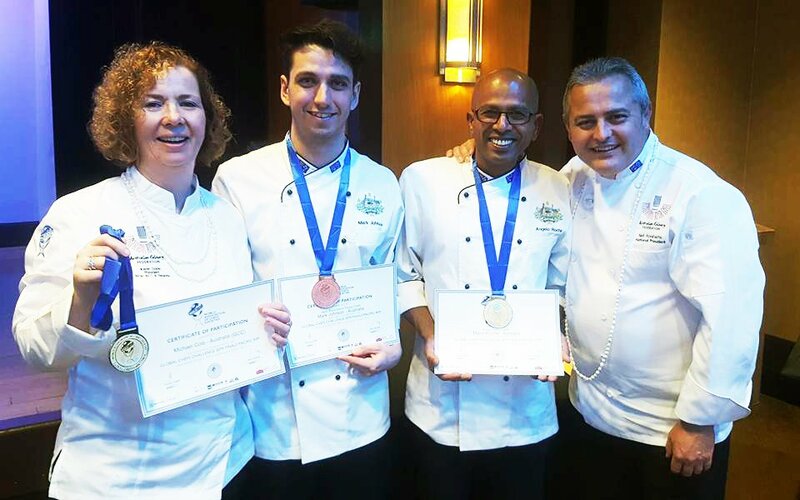 The two regional winners will represent Australia and the Pacific Rim in the world finals in Kuala Lumpur, Malaysia in July 2018 at the Biennial World Chefs Congress and Convention. 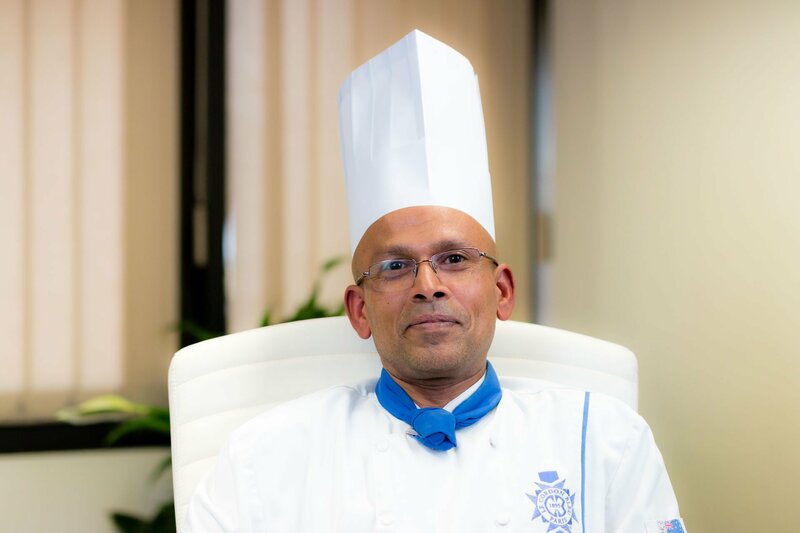 Le Cordon Bleu congratulates Chef Angelo Roche on his success and wishes him well for the world finals in July 2018. Joseph Roche, Le Cordon Bleu Sydney pâtisserie chef lecturer, won the Callebaut Annual Trophy in the Champion Callebaut Showpiece category at the Sydney Royal Chocolate Show for his amazing Nordic-themed chocolate sculpture. Joseph spent three hours a day for over a month hand sculpting, casting and moulding his entry. His prize includes a trip to Belgium or Dubai to the Callebaut Training Academy. Le Cordon Bleu student Teng Teng Chow also won the Cacao Berry Trophy for the Champion Chocolate Best Student Apprentice in the competition. Le Cordon Bleu congratulates Chef Joseph Roche and student Teng Teng Chow on their success.